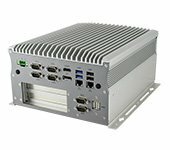 IBASE has unveiled its latest AMI222 expandable modular fanless system, supporting 7th/6th generation Intel Core i7/i5/i3 desktop processors designed for industrial-grade solutions in smart factory automation and retail applications. 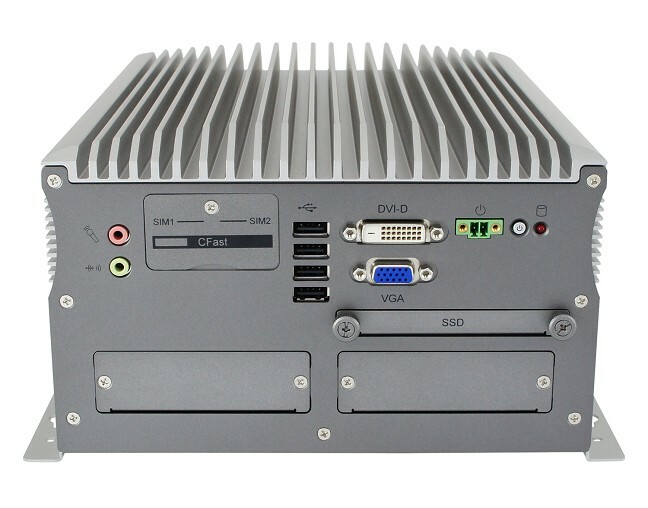 Based on the Intel Q170 and the H110 chipsets and powered by Intel Core processors with speeds up to 3.4GHz, the AMI222 utilises an innovative fanless and cable-free system built with an efficient passive finned heat sink and an industrial-grade motherboard that has a rich I/O interface and a power supply with over-voltage, low voltage and anti-plug protection. 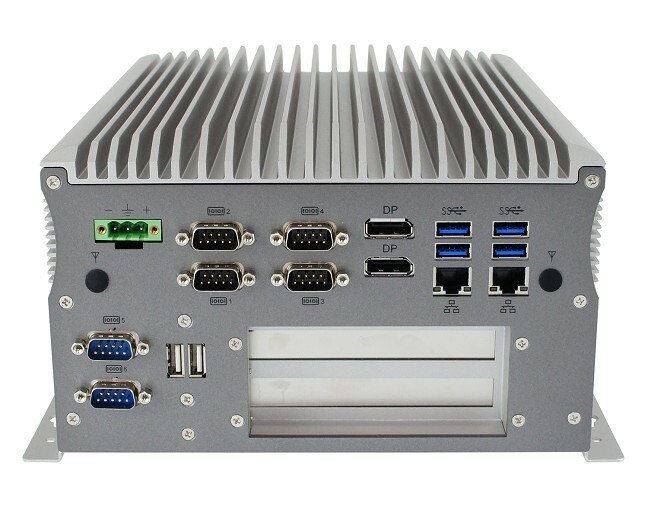 The AMI222 comes with modular expansion slots to accommodate diverse PCI-E, PCI or Fieldbus cards, which can be arbitrarily changed to increase system assembly flexibility and features 8GB of DDR4-2133 system memory expandable to 32GB, triple independent displays via its DVI/VGA/DP interface and 2x Gigabit LAN with option to add a third GbE. Suitable for demanding applications in harsh environments, the rugged AMI222 has an operating temperature range of -10°C to 50°C with enhanced passive cooling for maximum thermal performance. 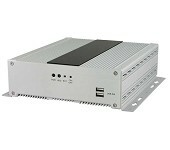 It also supports 12V to 24V wide-range voltage input and a cable-less design for added durability and reliability. The redundant dual SIM sockets provide a more reliable WWAN connection for critical applications. 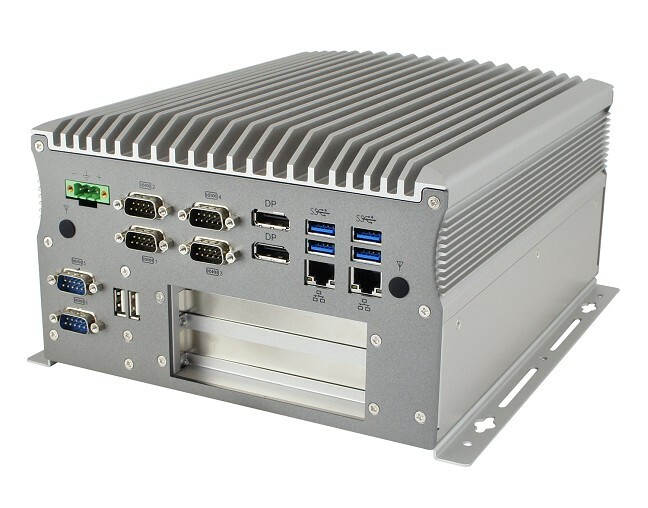 Standard features include 8x USB, 4x COM, a wall-mount kit, a 64GB industrial-grade SSD storage and a 2nd storage option for RAID (0/1) function.